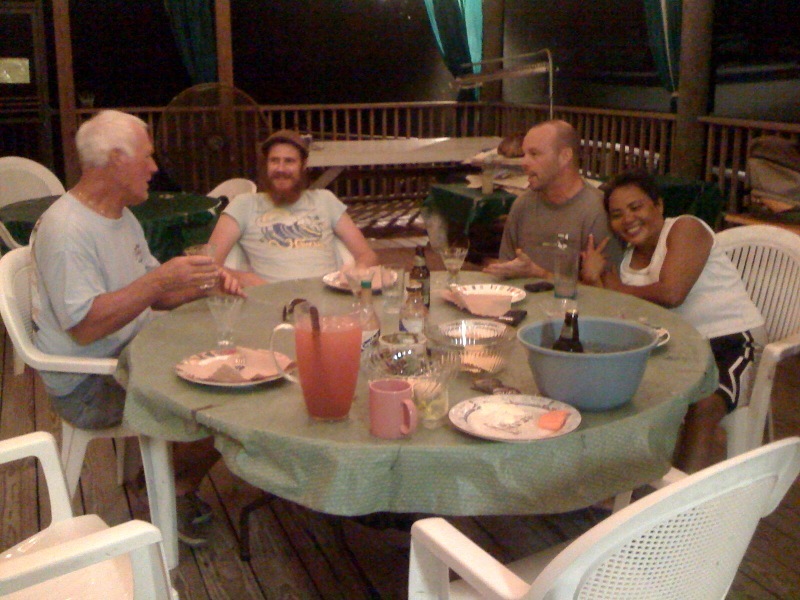 Down time at the hut with Bill, Steven, Billy and Maria. – stevenjen - Quit our jobs and bought a Westsail 32. Now what? Down time at the hut with Bill, Steven, Billy and Maria. 0 Comments on Down time at the hut with Bill, Steven, Billy and Maria. « Took a morning jog with Sandy, Maria and her dog Brandy.